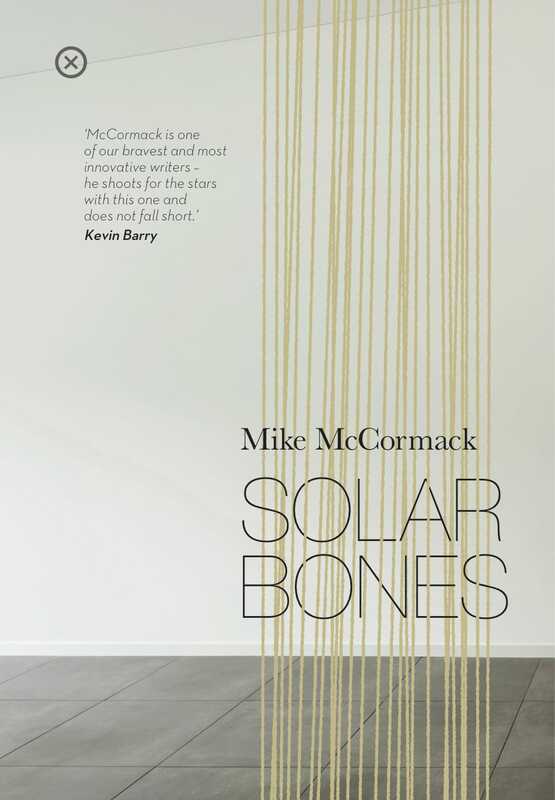 Forthcoming novel Solar Bones to be launched in Dublin on May 5th. 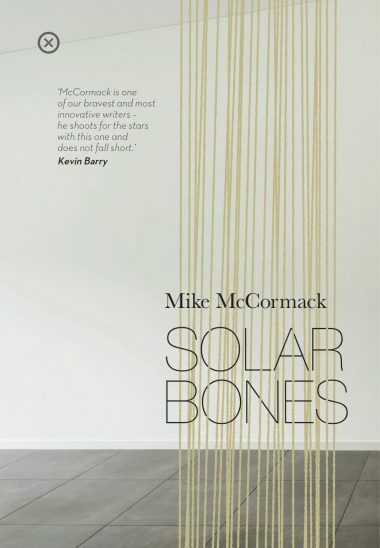 We’re delighted to announce that the launch date for Mike McCormack’s new novel Solar Bones will be May 5th in Dublin, with a Galway launch on May 13th. We’ll be publishing a beautiful paperback edition, and 100 limited-edition signed and numbered hardbacks. Preorder a copy here, they’ll be sent out in the first week of May.